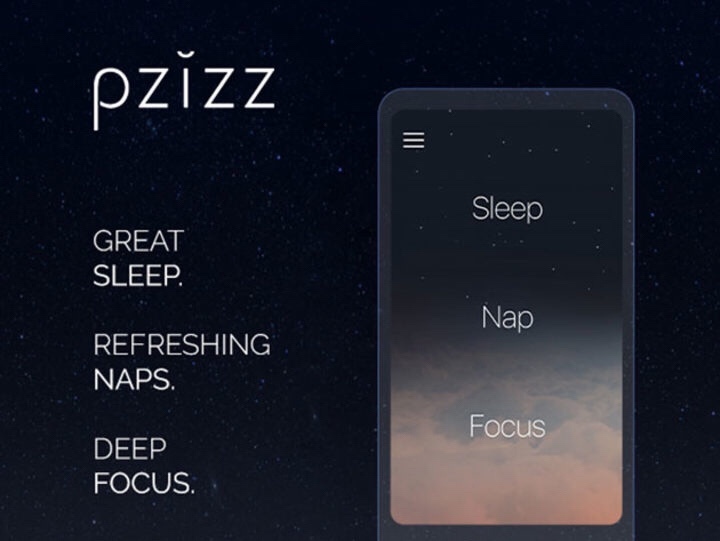 If there is one thing we lack in this modern technological world, it is enough good sleep. 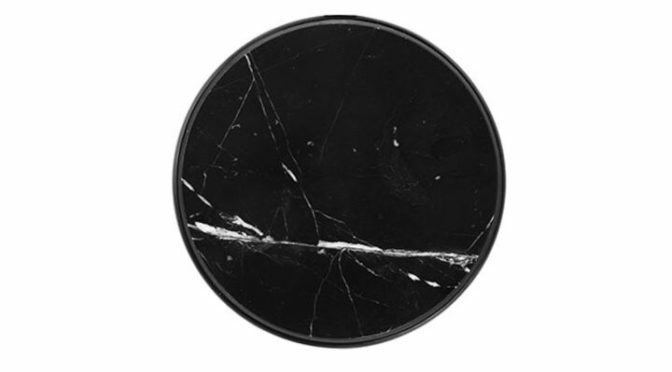 Why not use technology to help solve this problem? 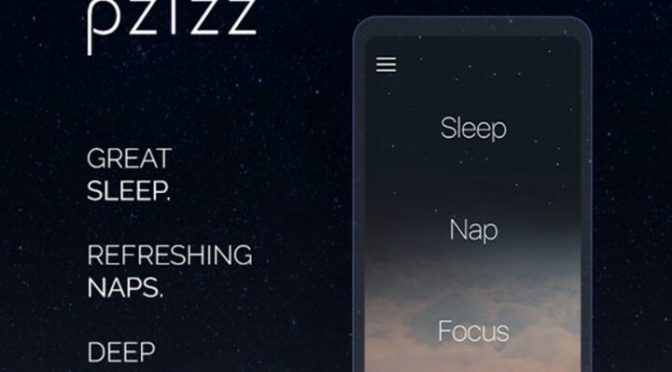 Pzizz does just that, using specially remixed and optimized sound to help relax you and get you to sleep fast. With each passing year, we use our smartphones more and more, for more and more things. This progression has a price and it is paid in battery life. As such, you can never have enough quality Apple charge cables. 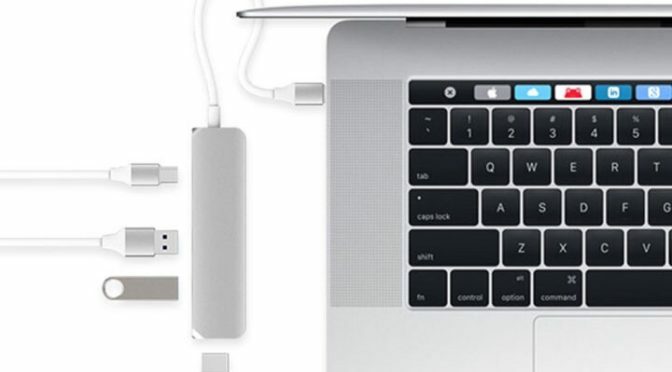 While the “dongle life” has become a way of life for many MacBook and MacBook Pro users, there is an easier way to get multiple devices connected using the built-in USB-C ports. 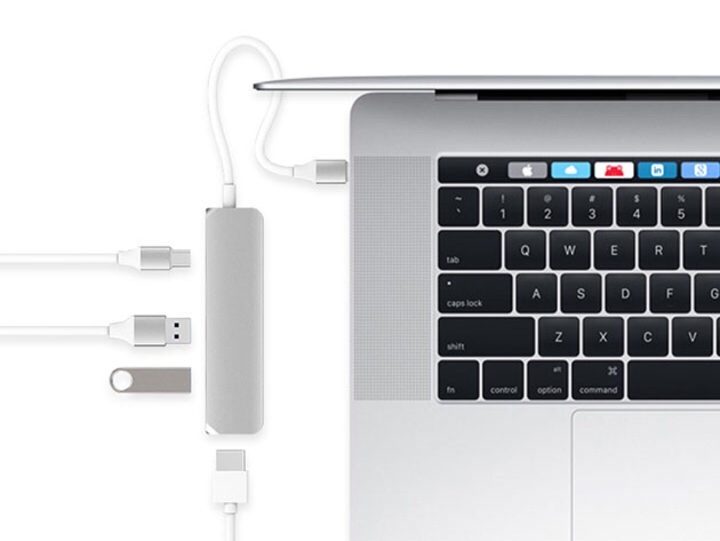 A USB-C Hub cuts the number of dongles needed to connect all of your legacy accessories down to just one. 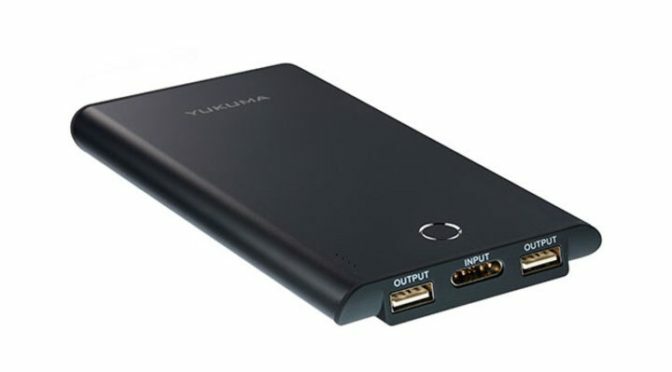 This may sound like an over-cooked marketing claim, but this 10,000mAh battery back from Yukuma actually recharges to full capacity in only 30 minutes. 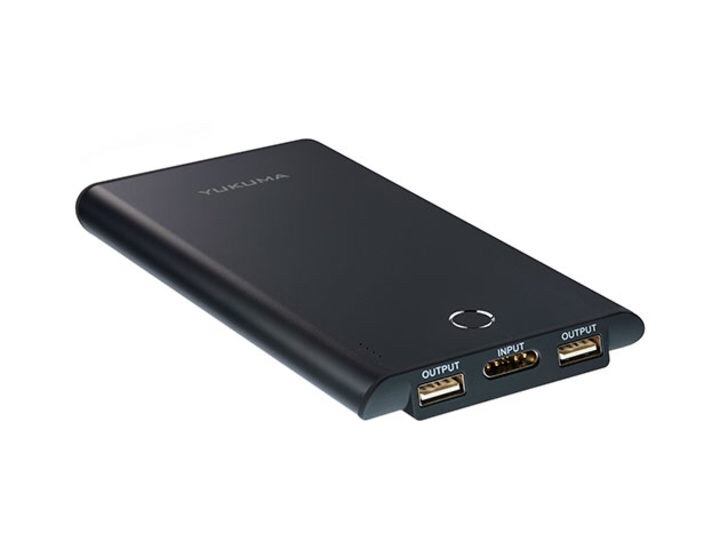 I’ve owned MANY portable battery packs, and most with this kind of capacity take a few hours to recharge, so really is quite impressive. Is you desk or general work area overrun with charge cables, surge protectors, business cards, and the like? How about your Living Room? I know my kids have cabled and adapters EVERYWHERE until I force a clean sweep. 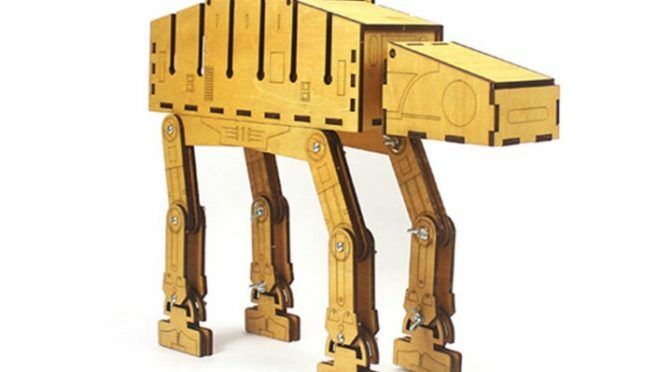 If you are looking for a unique way to store the small things that can sometimes pile upon us, I have just the thing. 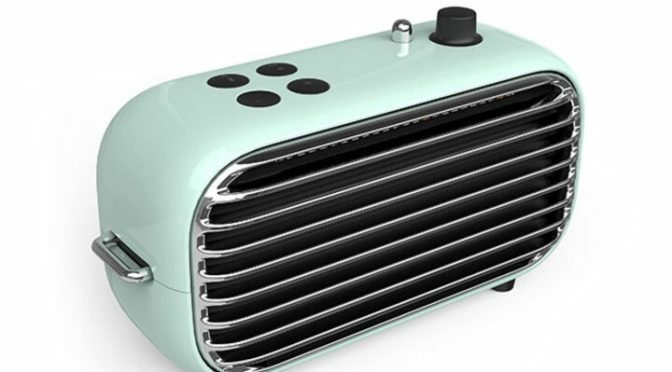 One thing that many electronic products lack, especially inexpensive ones, is style. 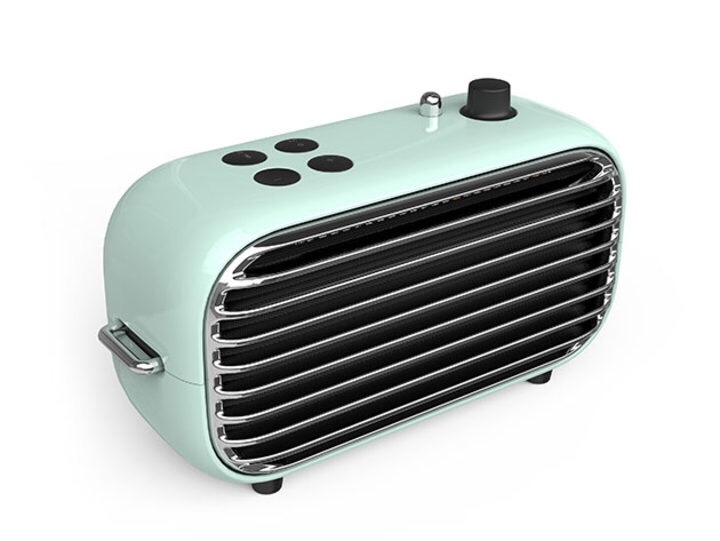 Other than higher priced gear like the HomePod, Google Home, or the Amazon Echo, most Bluetooth speakers are generic neutral color bricks. Well, not all of them. 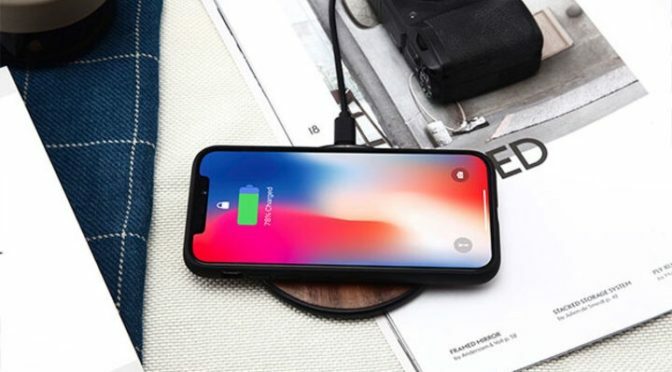 Wireless chargers are all the rage now, especially since fashionably late Apple has finally joined the party. 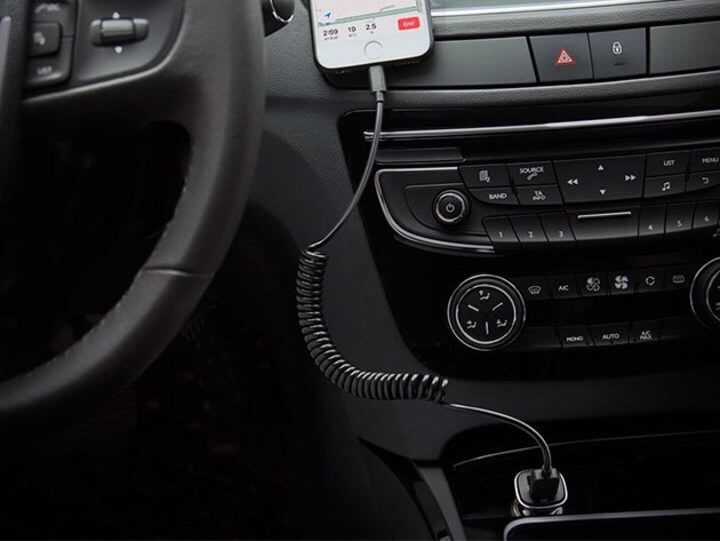 Qi chargers are everywhere, and I’ve featured several in our Deals segments, already. However, today’s offer is just a bit different. Who knew charging can be fun? 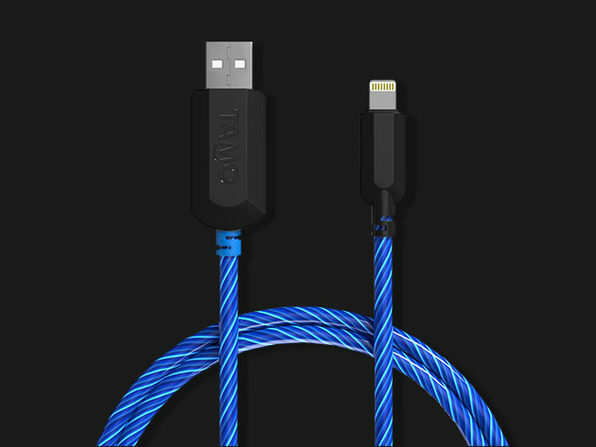 Well, with the Charge-N-Glow MFi-Certified Lightning Cable from TAMO, it can be. 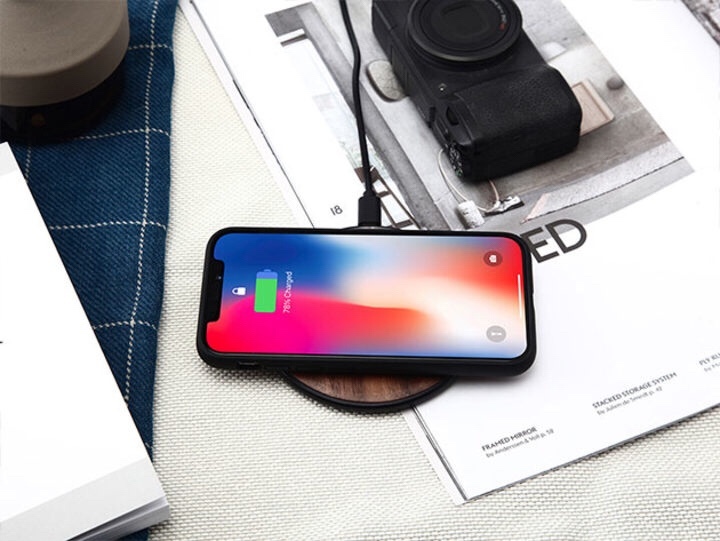 This MFi cable lights up anytime that it is plugged into a wall outlet, and the responsive LEDs blink faster when the cable is plugged into an iOS device. 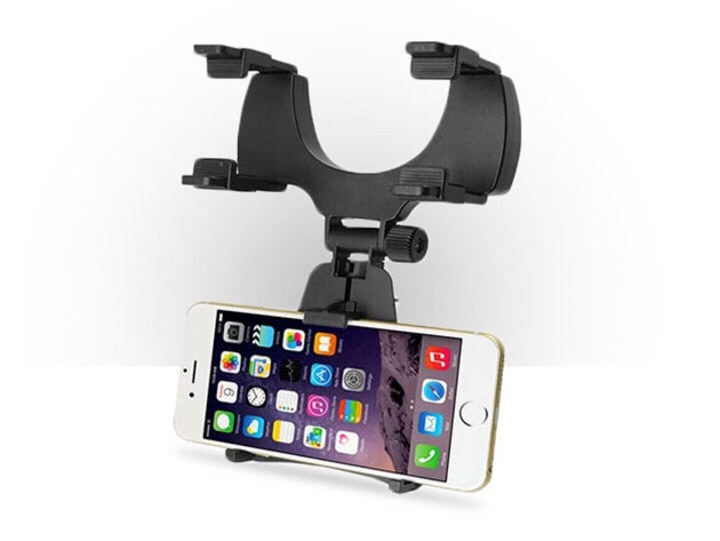 If you use your phone for navigation while driving, or tend to take a lot of phone calls and messages (using Siri, of course), then you know that positioning your phone securely where you can see it clearly, but it also won’t get in the way, is essential. 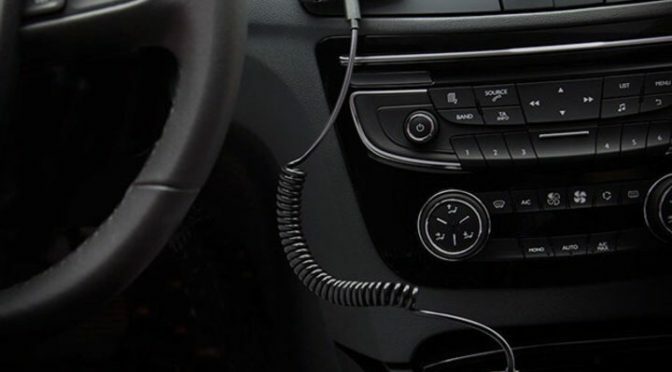 If you don’t do this, then any potential safety benefits of going handsfree in the car go out right the window. 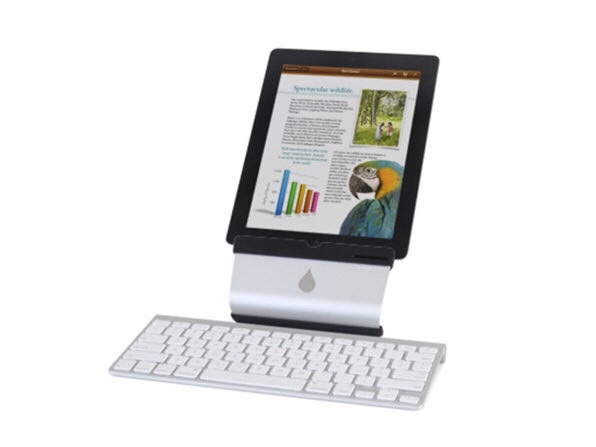 Have you ever gotten tired of holding your tablet while using it? 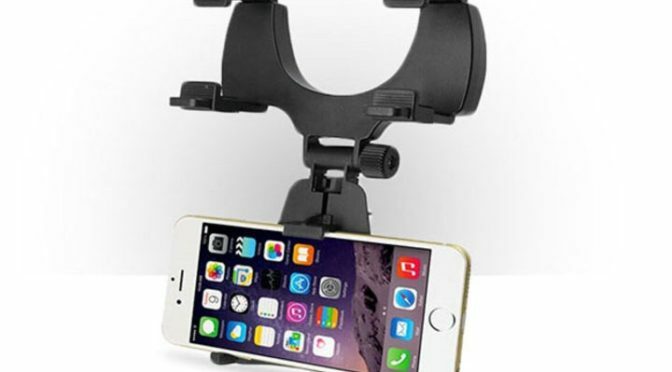 Yeah, that’s going to be everyone who’s ever used one. 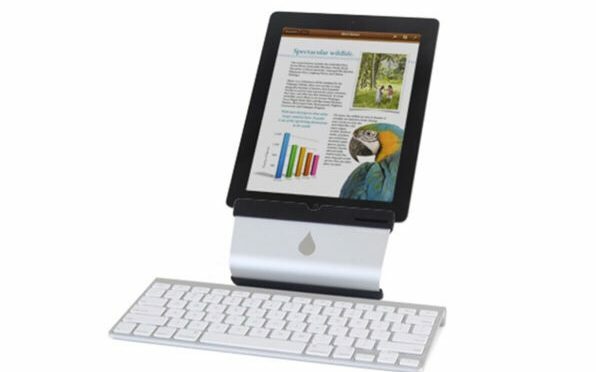 Well, here’s a versatile stand for users who want the flexibility to hold their tablets on a table, or on their laps.